At WHPU, both fundamental and applied studies are conducted in all academic disciplines. In the past few years in particular, WHPU’s research projects have increased considerably, both quantitatively and qualitatively. 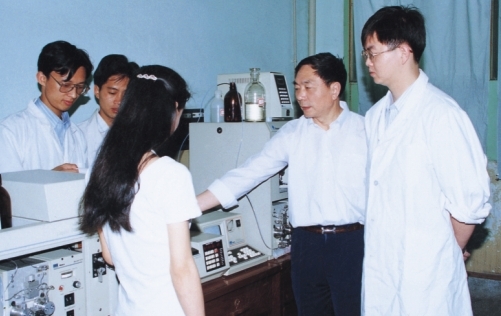 CopyRight (C) 2005 Wuhan Polytechnic University. All Rights are Reserved.